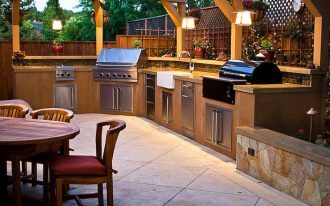 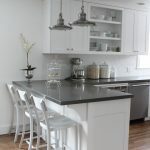 A kitchen counter in a house provides more relaxing space for having conversation with family members or friends with more casual environment. 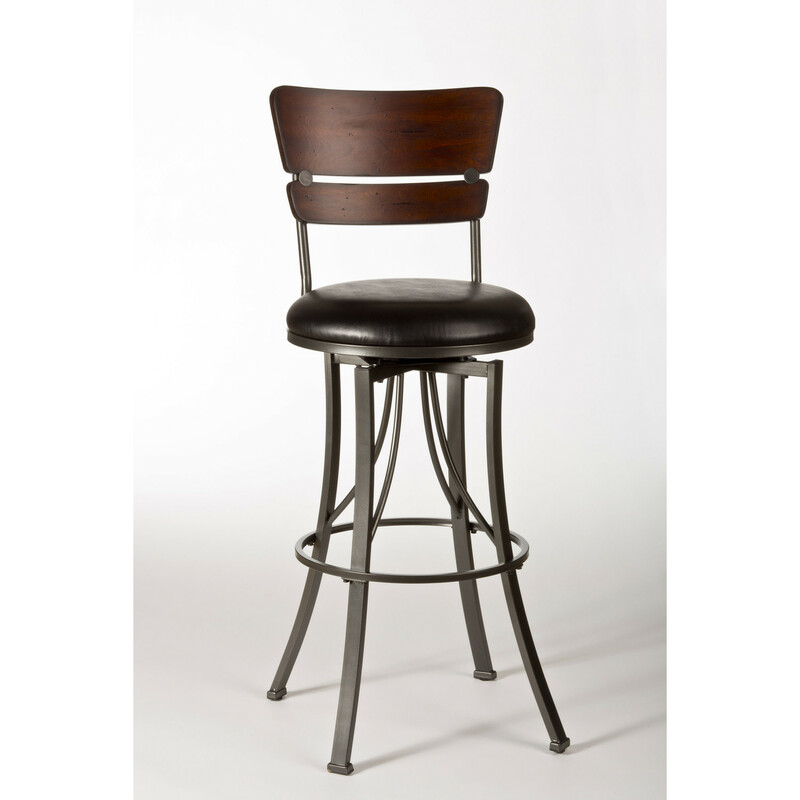 It gives you a bar atmosphere where you can enjoy casual meeting and talk with nice drinks and food. 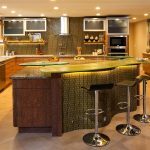 Decorating a kitchen counter can be very exciting especially you have budget advantage which will let you create your own decorative style. 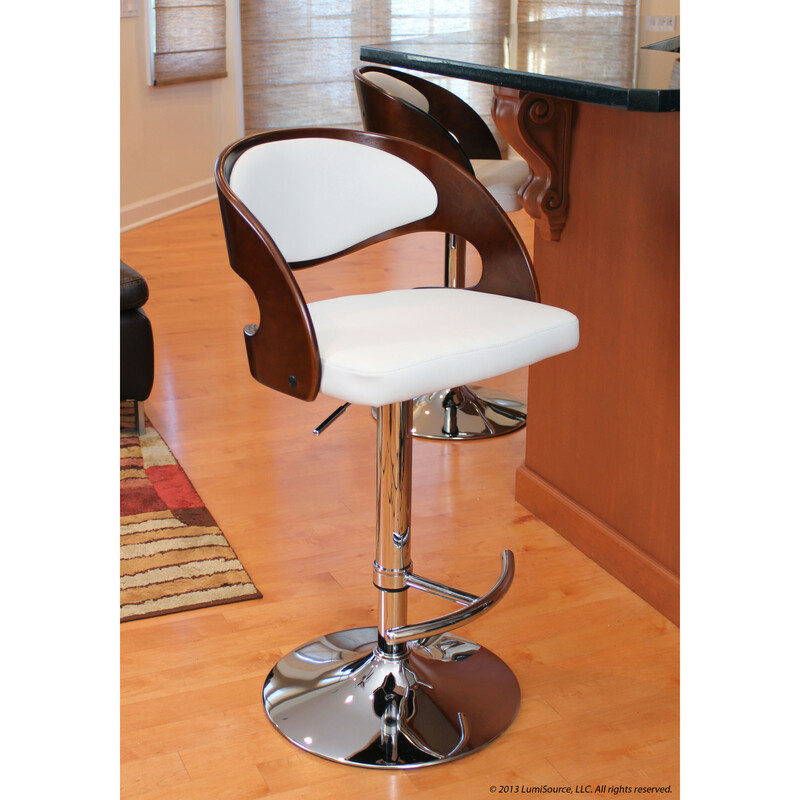 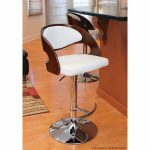 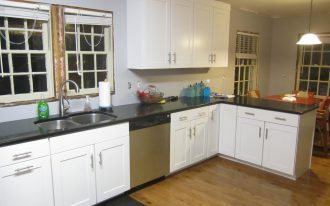 Kitchen counter stools with backs are among essential furniture for kitchen counter. 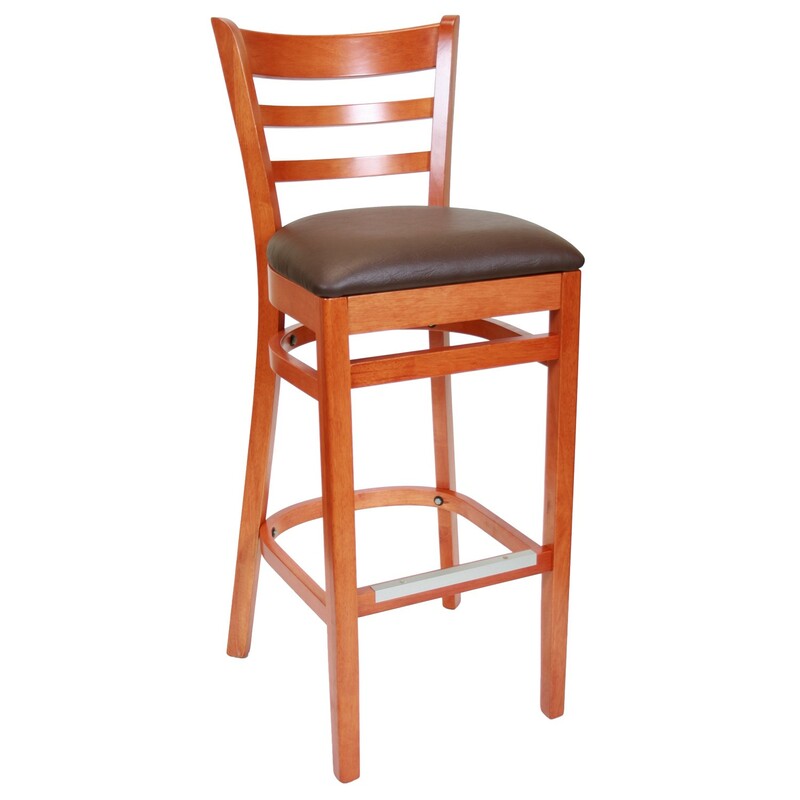 Stools with backs grant more comfort when you sit for longer time. 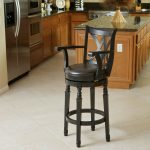 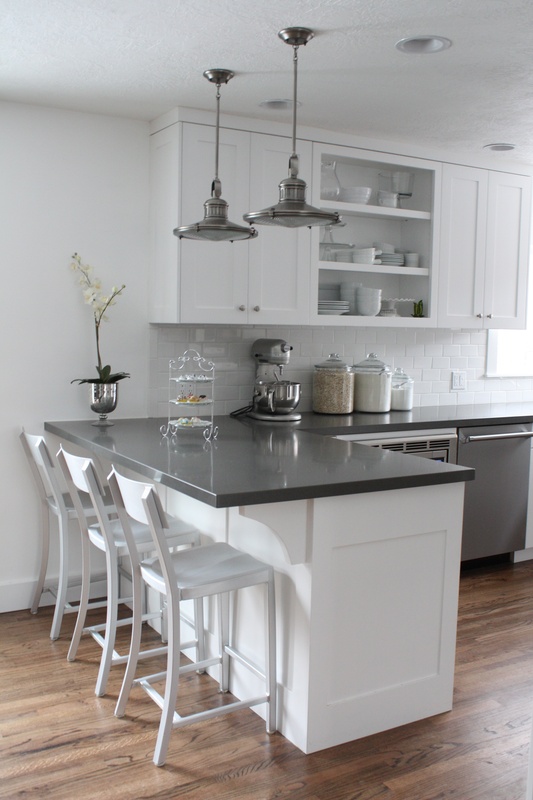 Choosing the right kitchen counter stools with backs should first deal with the height. 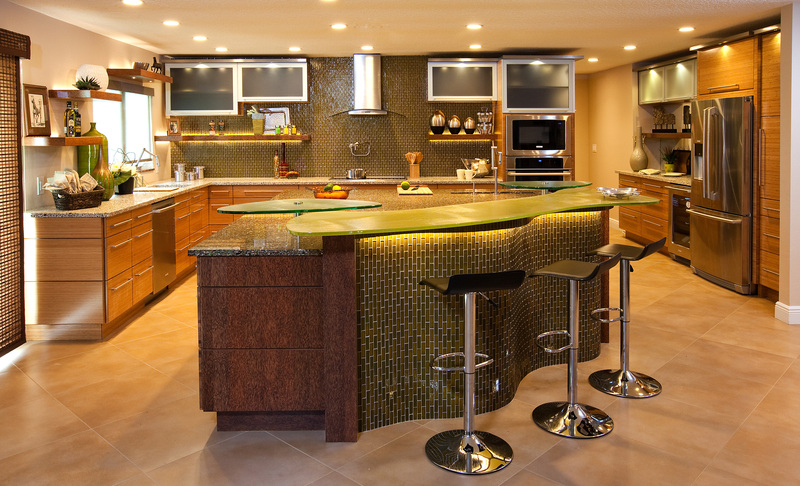 You need to carefully match the kitchen counter and the stools height. 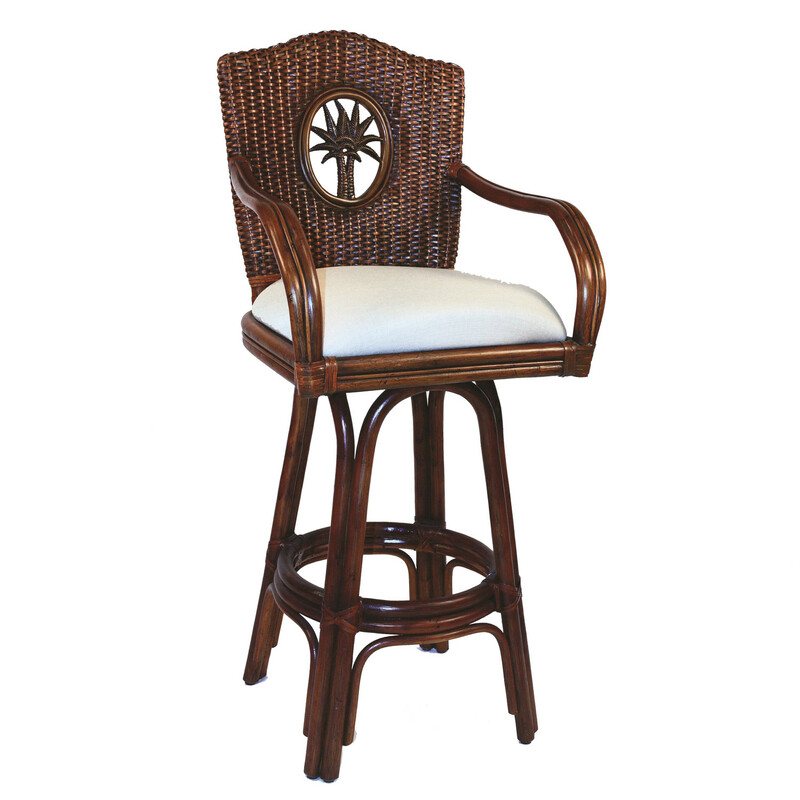 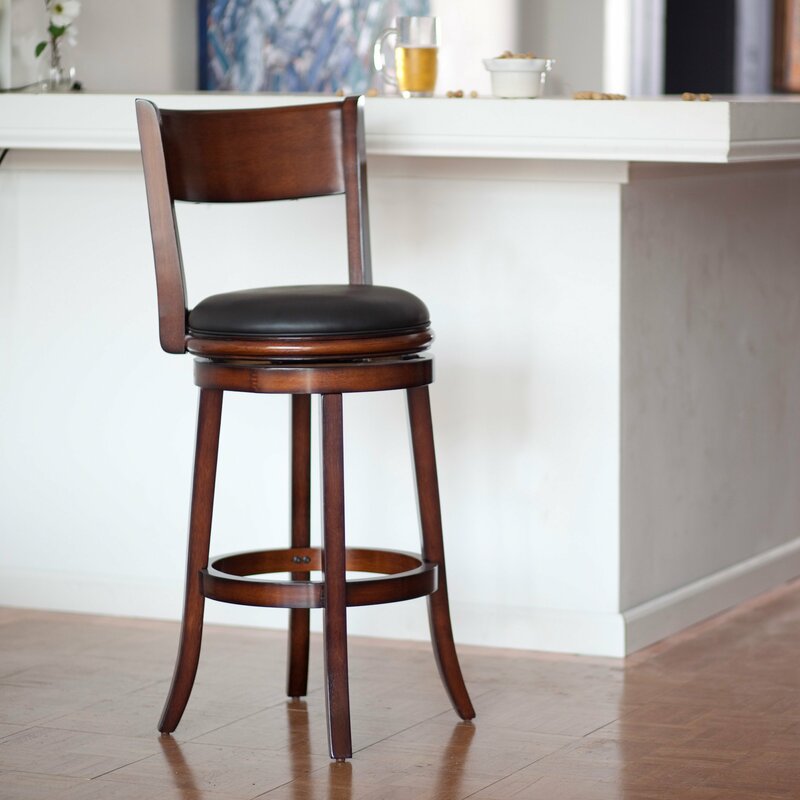 For the sake of comfort in area, stool spacing should be determined correctly. 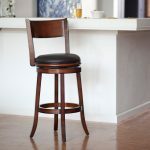 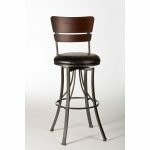 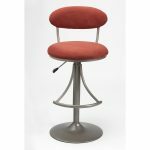 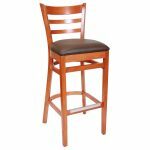 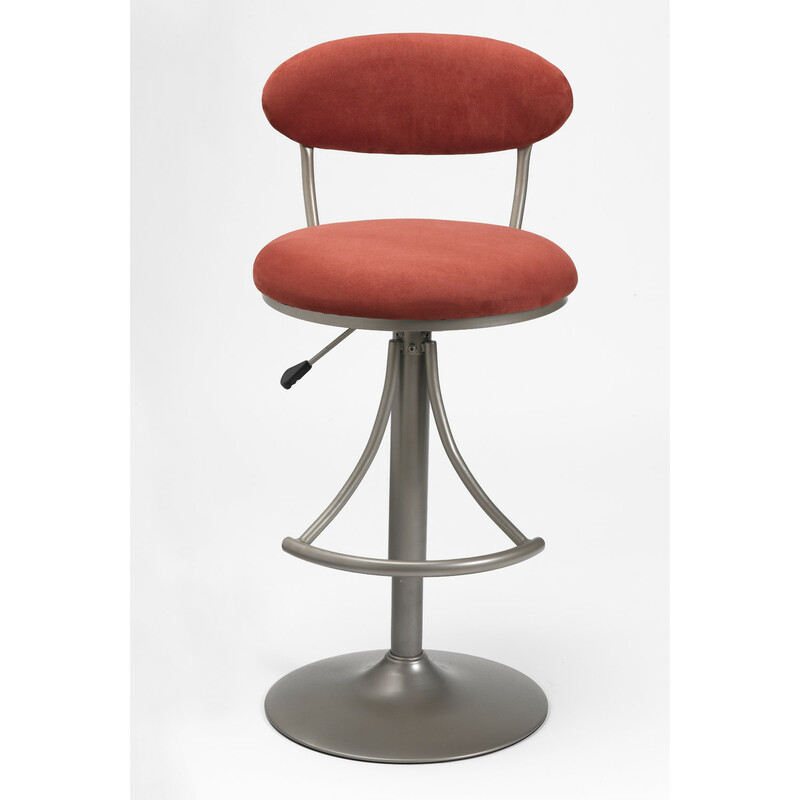 Give around 26-30 inches between each stool center and leave approximately 6-7 inches between stool top and counter bottom for leg space. 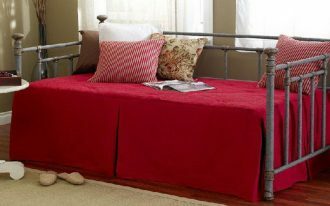 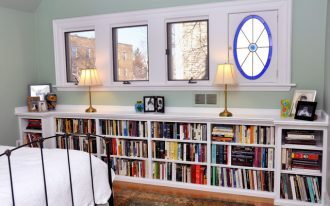 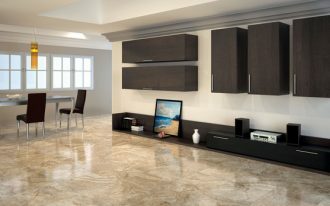 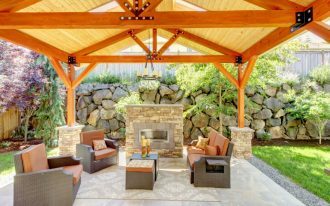 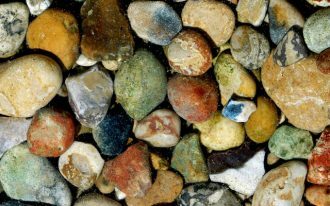 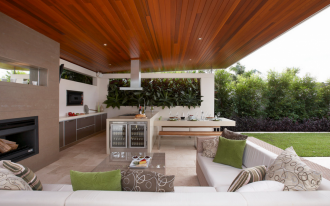 In terms of style you can choose from traditional, contemporary/modern, transitional, to country/rustic styles. 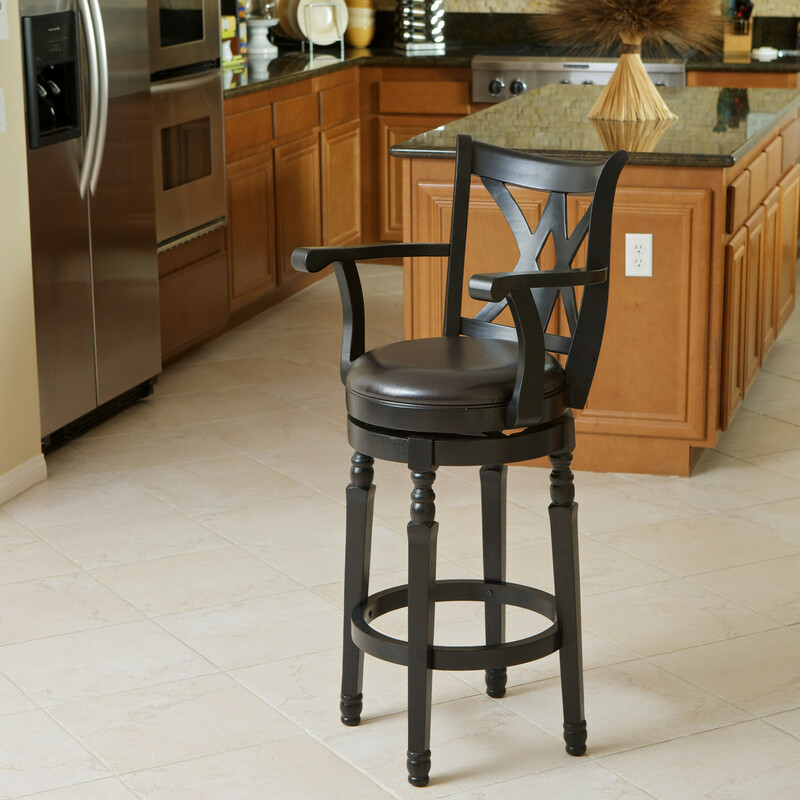 A kitchen counter stool with back consists of frame, seat and back. 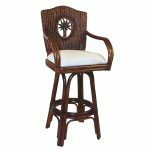 The frame part can be made from wood which will reflect traditional look or metal which can be easily integrated with other metal furniture in your house. 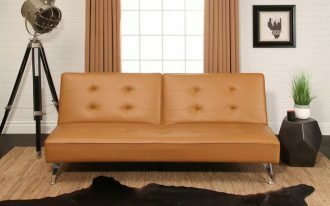 As the crucial part which will support comfort, you can choose wood, wicker, metal or upholstered for the seat. 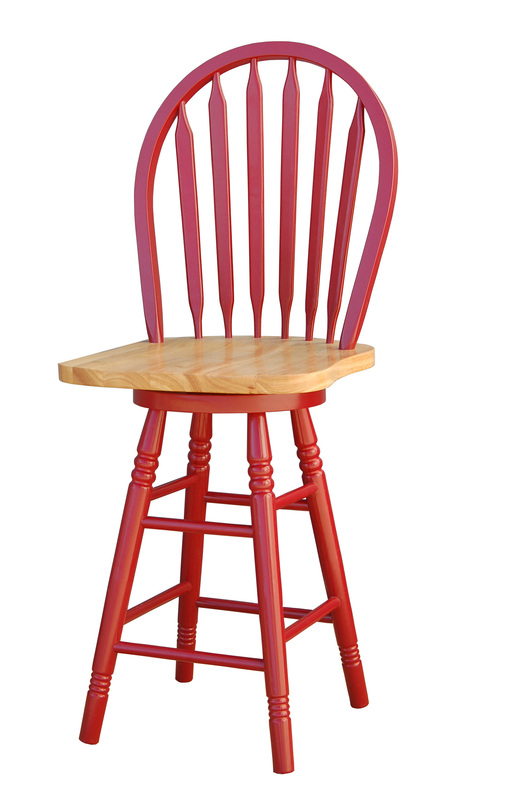 Easy to clean wood and metal are among the best choices when you have children playing around the area. 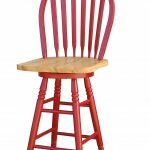 For the back style you can decide or combine among full, solid, low, ladder, mission, cross and Windsor back which meet comfort and function.